Home / MBA Recruiting / What can you do with an MBA? 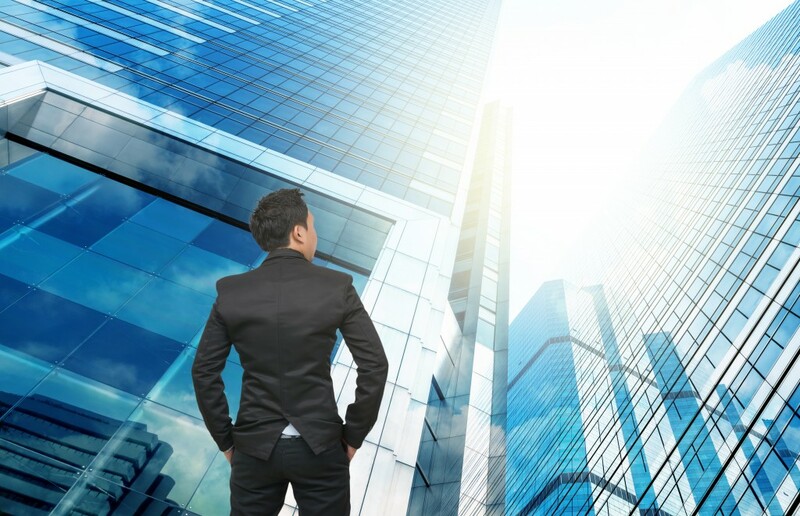 Let’s face it: top-tier MBA programs are essentially world-class placement agencies. People commit to the MBA track to find well paying jobs. The MBA is a $100k investment, expected to pay off in the form of lucrative titles and corner offices. We’d like to take a look with you at today’s most popular trends: what industries welcome MBA graduates and what are today’s hottest post-MBA jobs? Let’s start with the two classics: consulting and investment banking. The investment banking and finance vertical has taken a major hit since the 2008 Great Recession. Banks shrunk, job openings went down, and with it, the on-campus recruiting efforts. Pre-recession, 33% of MBA graduates would go into finance – today only 20%. Goldman Sachs is no longer the cat’s pajamas. As for consulting, the number of MBA graduates going into consulting has also gone down, but not as significantly. Graduates are still hungry to get into consulting for companies such as McKinsey, Bain & Co., and BCG, if perhaps not for the long term. So where is everyone going? 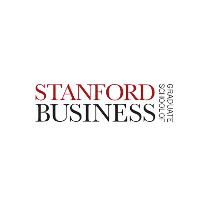 Coveted MBA jobs are now trending toward careers in entrepreneurship and the social sector. In other words, hot techie start-ups and social impact. Each path has several options worth breaking down. As far as the entrepreneurial path goes, MBA grads have numerous doors open to them. For example, some graduates choose to take corporate jobs at tech giants such as Google or Amazon to gain experience before embarking on their own venture. Some join a well-funded and up-and-coming startup as their initial diving board. Others choose to jump right into the deep waters. Whatever the path, MBA programs are offer support to their students who wish to pursue an entrepreneurial venture. From mentoring programs, networking platforms, to startup incubators, students have everything they need to get on board. Programs like Stanford Business’s Startup Garage and Venture Studio, Harvard’s $150K New Venture Competition, Kellogg’s Venture lab, or MIT Sloan’s $100K entrepreneurship competition make it possible for the students to get their entrepreneurial path started while on campus. The second up and coming industry is that of social impact; the not for profit sector or promotion of a cause are coming into the spotlight. Starting your own non-profit is not the only option. The field of social impact has developed greatly in recent years, and there are many positions within this industry that an MBA program would help you land. For example, you can work for a consulting firm, like Bridgespan, who deals with growing and fortifying non-profit organizations. You can also work as impact investors in firms like DBL Finance and Bamboo Partners, who actively seek to invest capital in non-profit organizations that demonstrate social impact. Or you can work at places like Care or Funding Circle to help promote businesses in developing countries and support small businesses globally. According to Aner Ben-Ami, Kellogg Alum and Managing Director at Pi Investments, a career in the social sector is fully supported in MBA programs: “Kellogg is a terrific launch pad for anyone seeking a career in impact investing or social enterprise. Double bottom line thinking has always been in the school’s DNA. 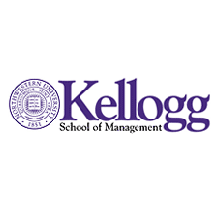 And Kellogg alums lead the investment teams at some of the top institutions in the field: MacArthur Foundation, Equilibrium Capital and Ecotrust, just to name a few. In recent years, Kellogg faculty launched one of the leading accelerators for social ventures (Impact Engine) – a unique opportunity for students to meet great investors and entrepreneurs!” In short, as social and environmental awareness grow, so do the MBA recruiting. Whatever path you choose the time to start your efforts is before or during the MBA, not after. Build your desired career in your coursework as well as whatever hands-on experiences your campus offers. A summer internship is a great way to test if the career path is right for you, while helping you get a leg in. Whether you eventually return to the company, or simply have notable experience on your resume, a summer internship is an absolute must. This is especially crucial for the career changers amongst us. While MBA’s are fancy placement agencies, they help set a solid foundation for you to take the next desired step in your career. The earlier you begin to build this foundation, the stronger it will be, and the more appealing you will be to future employers.